Erected on the ruins of an old sixteenth-century monastery, Villa Mapelli Mozzi is a Lombard Baroque residence that dates back to the late XVIII century and is located in the middle of Brianza, in the area of Lecco. The Villa covers 18,000 square metres and is one of the oldest historical residences in Lecco. It represents the ideal location for an exclusive, unforgettable, and high-quality wedding. Villa Mapelli Mozzi offers many suggestive spaces to the bride and the groom. The courtyard of honour, ideal for the welcome aperitif, leads to the Villa Arcade that brings to a series of adjoining rooms, from where you can admire the great park that surrounds the entire building. The lovely centuries-old garden, which is the perfect setting for a romantic outdoor banquet, stands out for its flowers in every corner, very high trees, like two majestic beech trees that seem two sentinels at the Villa facade. There is also a wonderful mulberry, whose leaves used to feed silkworms, which were regarded as the core of peasants' daily life and economy in the area of Brianza in the Province of Lecco. The fantastic ground-floor halls cover an 800 metre surface and can host up to 160 guests. Each room has been carefully restored and shows the typical colours and decorations that characterised the period between the eighteenth and the nineteenth centuries: a Venetian and durmast wooden floor, period furniture, stucco decorations, and many refined finishes. Together with the main central halls, it is worth mentioning the dining room, adorned with period furniture and old pieces of porcelain; the library, full of valuable ancient books; the outdoor veranda, which works as garden during winter. Through a majestic hall, you can enter the first-floor Hallway, where you can admire many bedrooms with a view on the park. These are available for the bride and the groom and any of their guests, in case they want to stay on site after the wedding reception. Any aspect regarding the organisation of the wedding – equipment, decorations, space arrangement, etc. 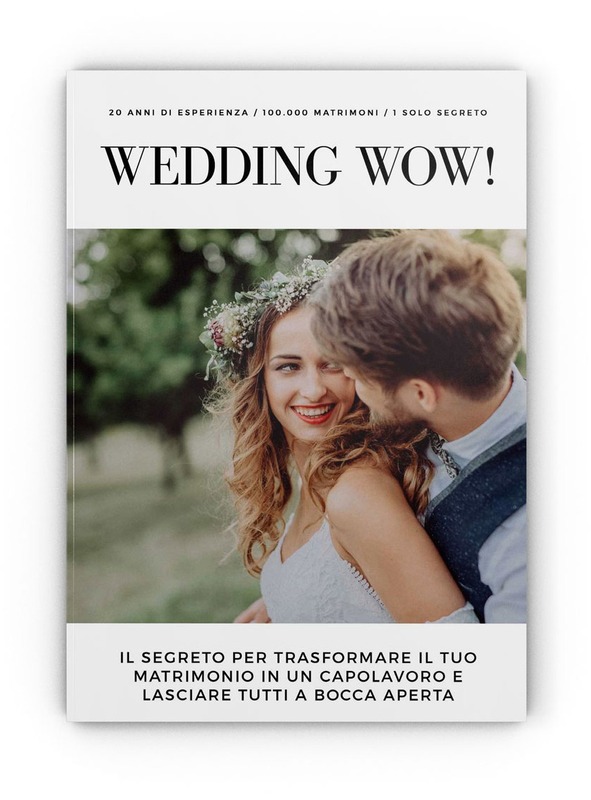 – will be meticulously managed by the staff of Villa Mapelli Mozzi, that will professionally take care of those great little details that make the difference and turn the most beautiful day of your life into a magical dream that you will keep forever in your heart. Internal catering: A catering service with an express kitchen at your disposal to make your event unique and unforgettable. 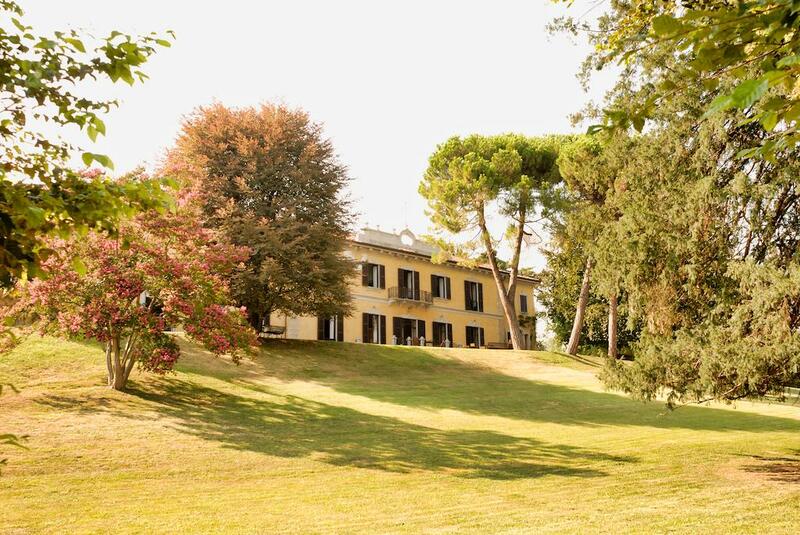 The phone number of Villa Mapelli Mozzi is +39 3382830677 or 3420023212.